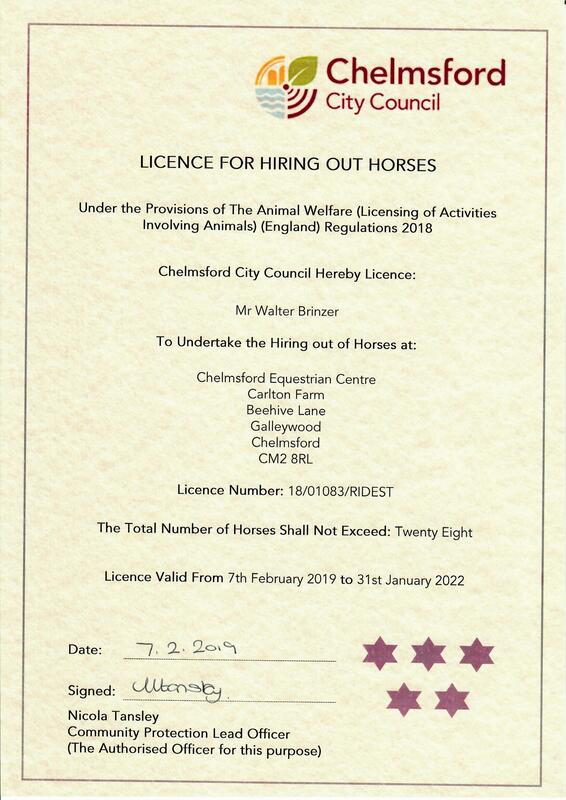 Chelmsford Equestrian Centre is a BHS, ABRS and RDA recognised riding centre near Upminster. We have everything you need including the hats and boots so all you need to do is arrive a little early for your first lesson and we’ll do the rest for you. 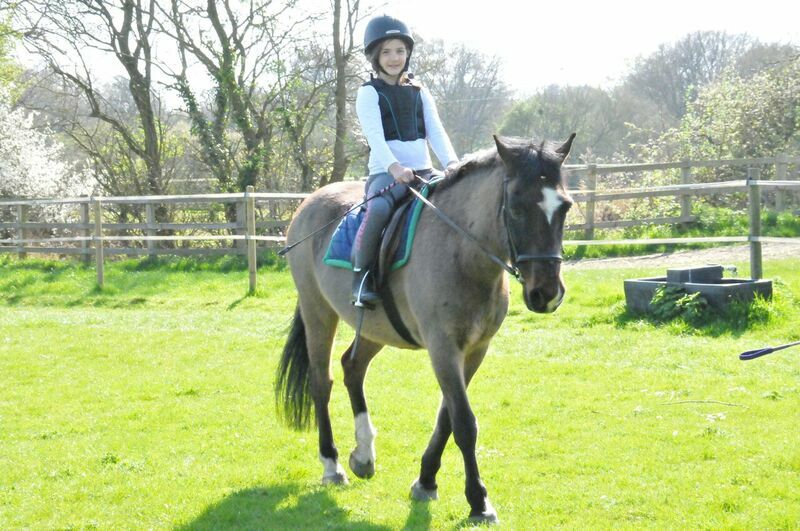 CEC Equestrian Centre can offer horse riding lessons Upminster. Horse riding lessons are just the beginning but making sure you start off properly can make all the difference. Our qualified instructors have years of experience in taking riders from their very first contact with a horse to advancing levels as well as developing the future instructors. We’ll happily show you around, let you meet the horses and have a chat about the centre and our courses so you get all the information you need to make an informed choice. We’re only 30 minutes from Upminster. The map shows just how close you are to our horse riding centre.